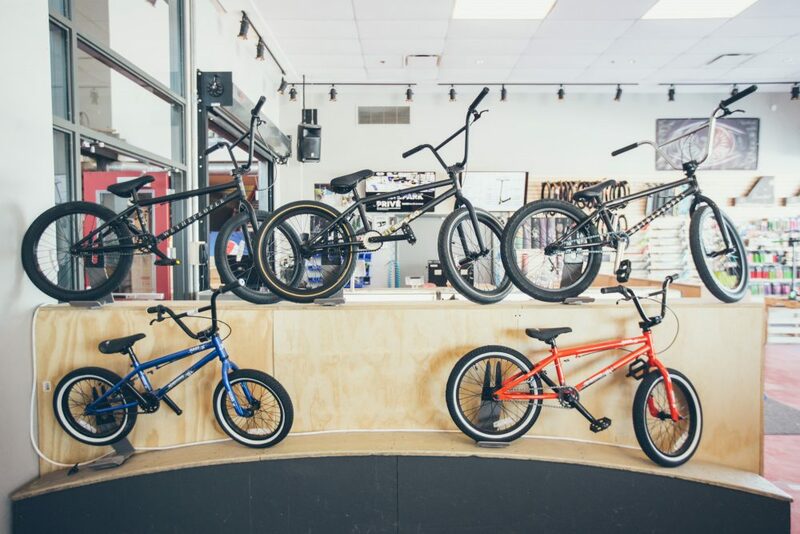 Versus Pro Shop is committed to providing the best products and services related to acrobatic scooters, BMX and skateboarding. 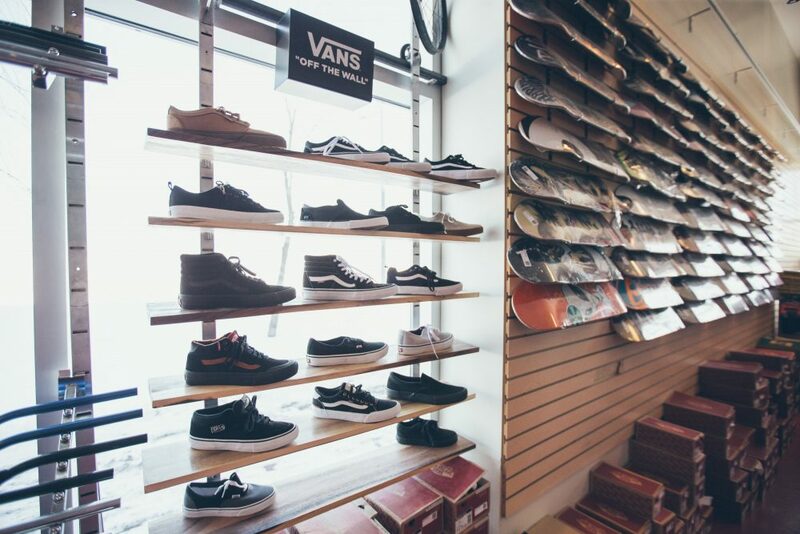 The store is located right here at TAZ, the largest skatepark in Canada. 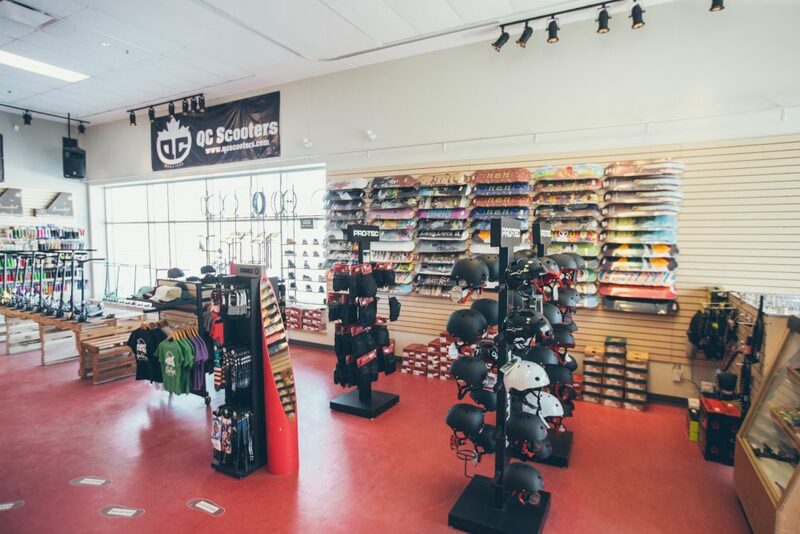 The shop offers all major brands to satisfy the neophyte professional action sports. Come see us !